The American Beekeeping Federation mega-meeting. Catch me raising hell for 1.5 hours Saturday morning. You can also catch me sleeping in my bee truck. 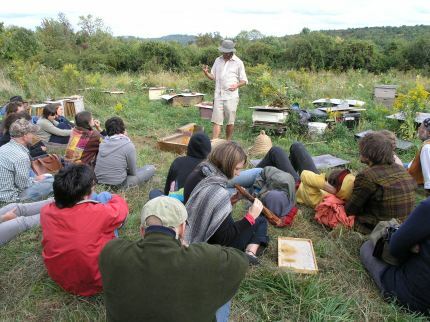 The WNC Bee School. this will surely bee amazing. I'm around for the first weekend only. 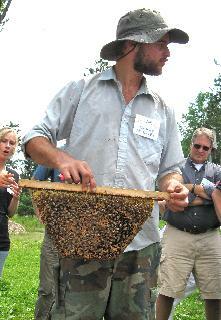 The Southeast Organic Beekeeping Conference. Buzz on! that's it for now. but is it enough? help me spread the love, honey. soybeans, cotton, canola and sugar beets. dozens of farmers into bankruptcy.